Our top performing reusable bed pad with wings. The Boss 40 has four functional layers; the top non-pill stay dry liner, two ultra absorbent inner core layers, and industry superior waterproof, durable backing. 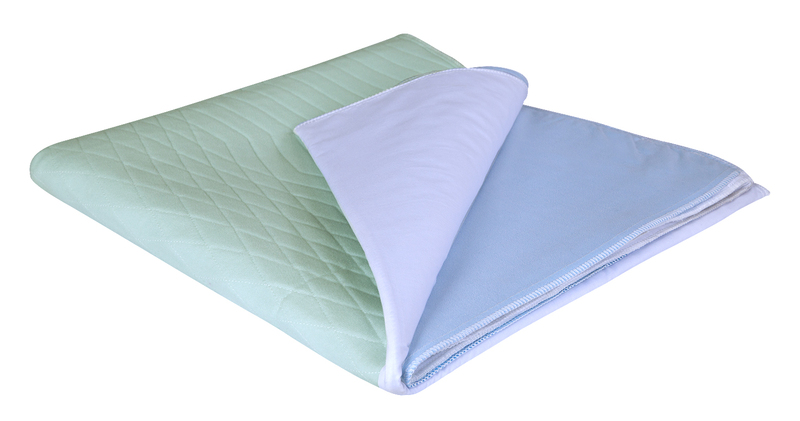 The bed pad is quilted, not laminated, is Australian made and leads the industry for performance and washability. Non-pill surface and upper stay dry liner. Premium polyester viscous sanitised core soaker felt. Waterproof, sanitised, ultra durable backing. Launder up to 90 degrees. Wash and dry. Do not use fabric softeners as this will inhibit absorption levels. 10 for single beds. 5 for others.